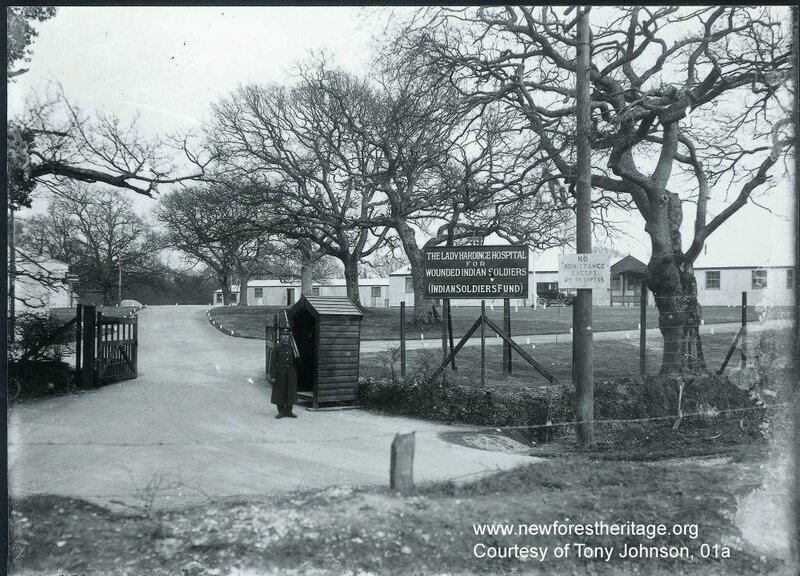 The New Forest played a vital role in both the First and Second World Wars. 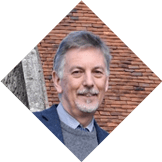 From hospitals and airfields, to prisoner of war camps and D-Day embarkation habours, the Forest has a fascinating wartime past that affected the landscape and people that lived there. Little of the First World War history is still visible on the ground today to remind us of our past. But we are able to discover these stories through documents, maps, photographs and written memories. 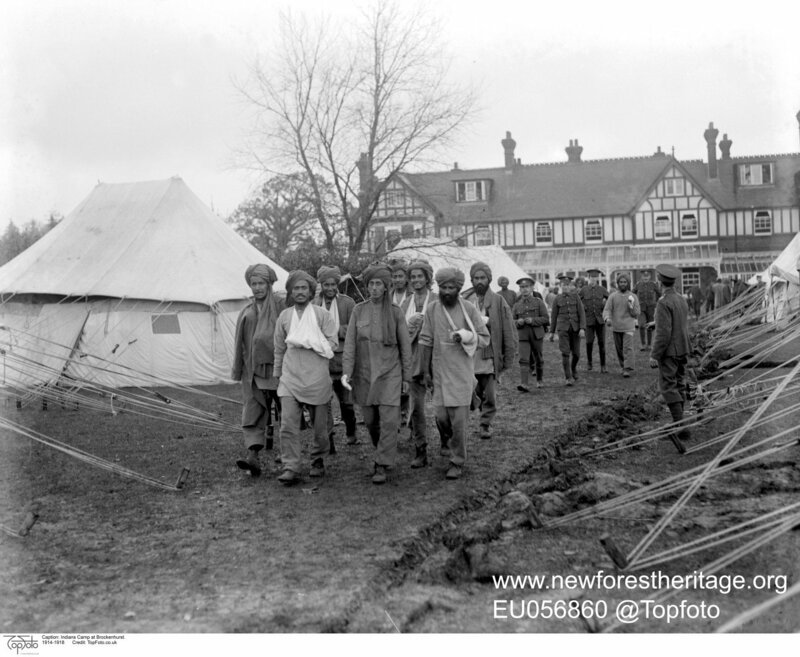 During WWI Balmer Lawn Hotel and its surrounding land was donated to the war effort by Mrs Morant of Brockenhurst Park and it formed part of the Lady Hardinge Hospital for wounded Indian soldiers between 1914 and 1915. 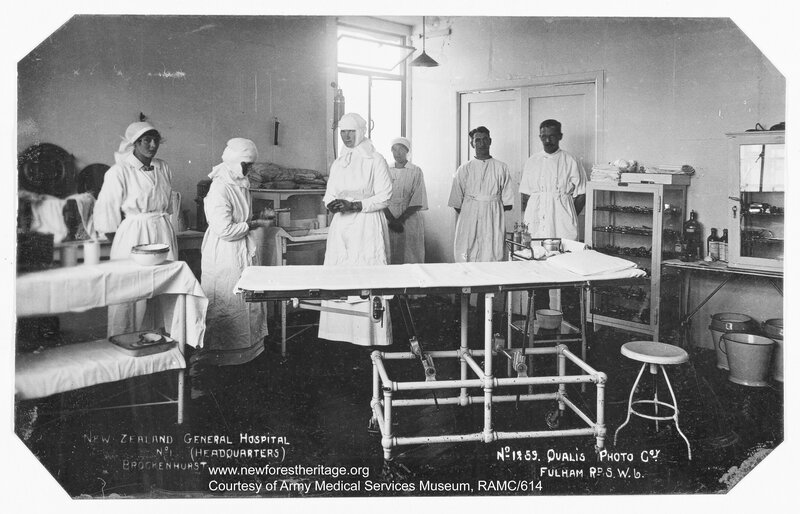 In 1916 the main hospital complex and its satellite sites such as Balmer Lawn became part of the No.1 New Zealand General Hospital. 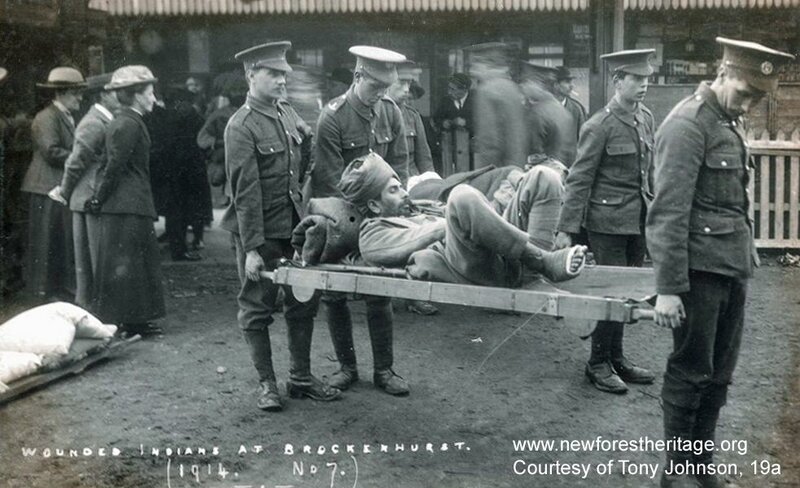 1914 saw the establishment of the Lady Hardinge Hospital for wounded Indian soldiers in Brockenhurst, funded by a private charity. Balmer Lawn and Forest Park Hotels were commandeered and fitted out as medical facilities and Morant Hall, also called New Forest Hall, was transformed into yet another medical facility known as Meerut Indian General Hospital. 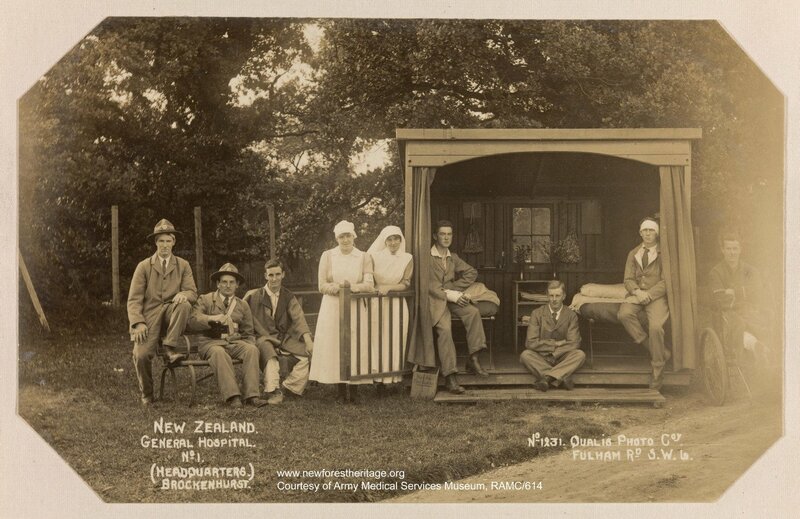 When the New Zealand troops arrived in 1916, the main hospital complex and its satellite sites such as Balmer Lawn became part of the No.1 New Zealand General Hospital and the Hall became a British Red Cross Auxiliary facility (also known as a Convalescent Depot) called Morant War Hospital. 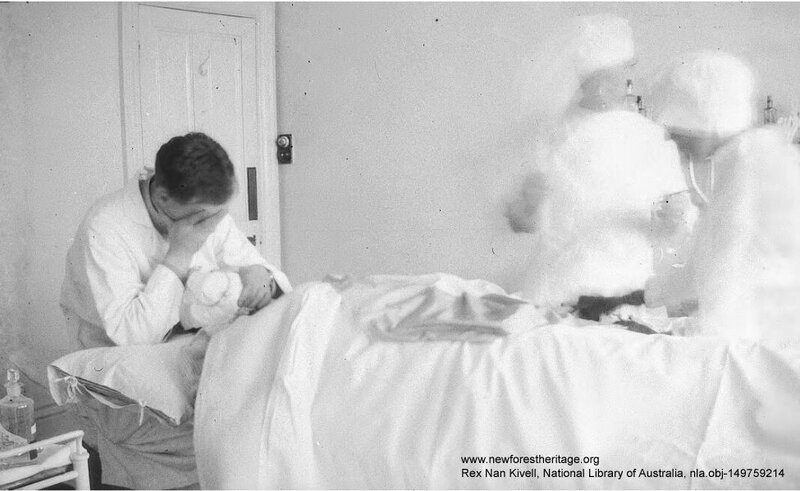 Thanks to photographs from 1916 we can understand more about what life was like in the hospital for staff and patients. In 1927 one of the Great War’s most celebrated pilots, Samuel Kinkead, attempted to become the first pilot to break the 300 mph barrier. Read his tragic story and how we are working to celebrate the wartime stories of the Forest. ‘The crash that saved my life.’ Discover the fascinating story of Arthur George Simmons who was posted to RFC (later RAF) Beaulieu, a Training Airfield, at East Boldre. The Second World War left a much larger impact on the ground, with visible outlines and remaining areas of buildings and structures leaving a tangible, physical connection to past events. In 2016 two WWII occupants of Setley Plan Prisoner Of War Camp 65 returned to New Forest after 70 years. Watch them return to the site near Brockenhurst and hear their incredible stories. A wealth of historical documents, photographs, oral histories and more documenting the role of the New Forest during both WWI and WWII is at everyone’s fingertips through the New Forest Knowledge website.